A 9-disc set celebrating the 60th anniversary of Woodfall Films. Includes eight iconic films (many newly restored) that revolutionised British cinema and launched the careers of the likes of Albert Finney, Tom Courtenay and Rita Tushingham. 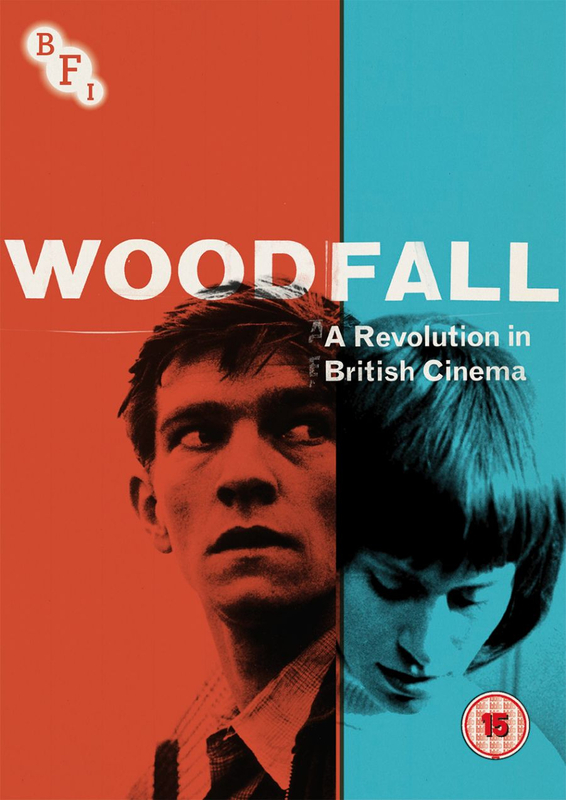 A new 9-disc set celebrating the 60th anniversary of Woodfall Films. Includes eight iconic films (many newly restored) that revolutionised British cinema and launched the careers of the likes of Albert Finney, Tom Courtenay and Rita Tushingham.